Have you noticed how, in the last few years, it has been getting harder and harder to find a good deal on gently used consignment or vintage decor and furniture? I have! 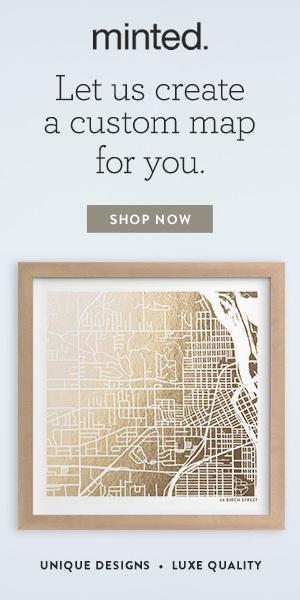 Three or four years ago, you could find some really great steals on outlets like Etsy or Chairish. But sellers have gotten a lot more savvy in researching the worth of their wares, and steals are fewer and farther between. But I have hope for you! This D.R. 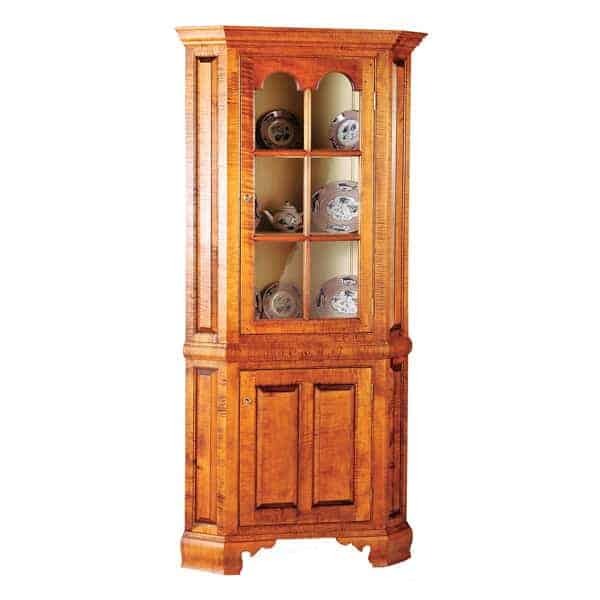 Dimes tiger maple cupboard for more than 60% off, used in this dining room. 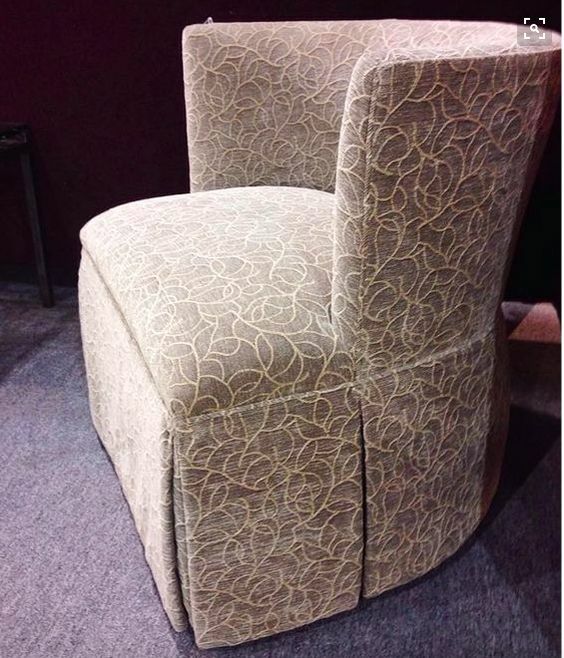 Or a pair of these perfect Kravet chairs for $400. Or this teak secretary from eBay for 35% less than the original asking price, and more than 50% off something similar at other outlets. We used it in our Coming of Age: Teen Boy’s Bedroom. Or this fabulous 9′ x 12′ fuchsia and gold rug from Craigslist for $700 we used in this bedroom. Or this set of Wedgewood china for 12 in flawless condition bought at auction for the same price as 6 dinner plates on Replacements. To balance the budget for the below California project (house should be done in the spring! ), my client and I have scooped up tons of stuff through Craigslist, auction, eBay, etc. to add to all of the more custom and trade-only furnishings. This awesome console from Craigslist. Gently used Crate & Barrel four poster bed from Craigslist for the son’s room. Ralph Lauren striped rug from Craigslist. Vintage farm house table from eBay for the kitchen. Gently used Ballard Designs counter stools from Craigslist. Vintage 100% wool 9′ x 13′ Tufenkian rug on eBay for $1,000 for the family room. I’ve never been good at haggling (that’s my Dad’s domain), but I’m pretty proud of my deals over the years. And I’ve learned some tricks that will help you in your vintage shopping, whether you do it locally or online. And I’m going to share my hard earned wisdom with you! Yep, I’ve finally come up with the “freebie” that my blogging and design mentors have been urging me to do. So, if you’re already a subscriber, Hooray! I will be shooting that info your way in an email coming up tonight. If you’ve been waiting for that extra reason to subscribe — well, here it is! Now, just to clarify, these tips are NOT how to find what you want from resale outlets, but how to get the best price. So, go ahead and sign up! And for those of you who already have, I hope you enjoy and learn something new! I’ll be off for the next two weekends enjoying family time, but I’ll be back first thing in January. I might even have an unusual MIDWEEK post for you the week I come back. So stay tuned, stay warm, and have a very Merry Christmas and whatever other holiday you may celebrate!